Add beauty to any event or special occasion with our full line of dark spun tablecloths and napkins. 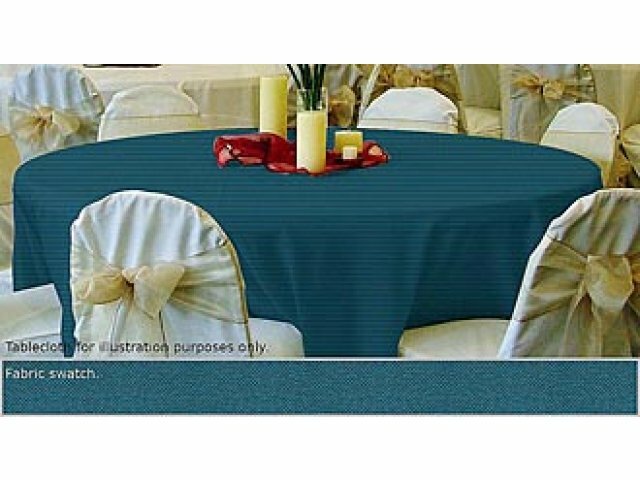 These elegant tablecloths are suitable for all settings, from a basic dinner to formal institutional events. Coordinating napkins add to the classy atmosphere. Sewn from hard-wearing spun polyester, dark spun tablecloths weave together the soft feel of cotton with the strength of polyester. Fabric is machine-washable and tumble-dry, making clean-up a breeze. A diverse selection of rich colors and sizes is available to dress your table, whatever the table shape or color scheme. Spun polyester is durable, fade-resistant, low-maintenance and soft. It looks, feels and absorbs like cotton. Note: Tablecloth is seamed on the two sides due to its size. Easy Care: Tablecloths are machine-washable and tumble-dry. 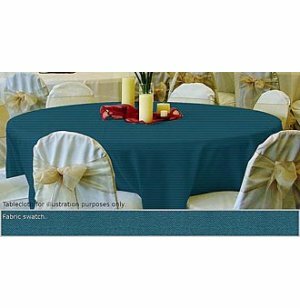 Dark spun polyester fabric is stain-resistant, allowing you to enjoy your event without worrying about the mess. Hard-Wearing: Strong fabric tablecloths will drape your tables gracefully even after years of repeat laundering and tough use. Material is shrink resistant, and no-fade. Decorative: Add class and complement your color scheme with these elegant tablecloths, available in a wide array of colors. Choose from a selection of coordinating dinner napkins, cocktail napkins and lunch napkins, offered in 12 packs. Made to Order: Because this item is made to order it is non-cancelable and non-returnable.